A wild ????? has appeared! 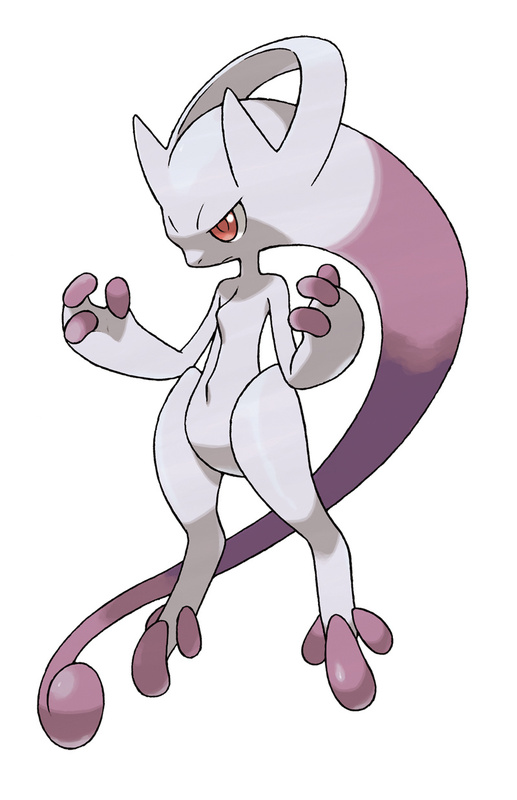 Earlier today the official Pokemon X and Y website confirmed a new Pokemon that looks very similar to Mewtwo. This newest Pokemon looks a lot like Mewtwo. Could we have a ‘Mewthree’ on our hands? The character was unveiled by Junchi Masuda, the director of the upcoming games, on the Japanese variety show Pokemon Smash, according to hypable.com. This comes after the latest Eevee evolution, Sylveon, was revealed earlier this year. Pokemon X and Pokemon Y are set to release in October 2013. « Assassin’s Creed IV Trailer Leaked!